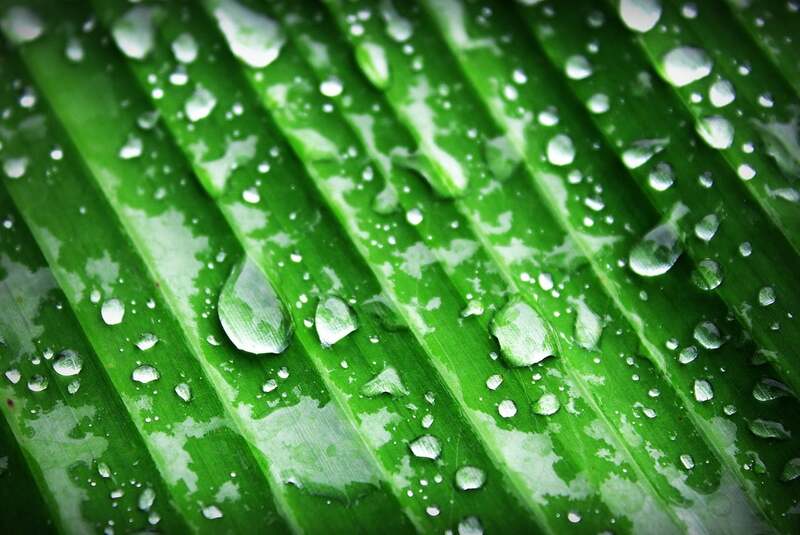 Using photosynthesis, plants convert sunlight into energy, turning carbon-dioxide into the oxygen we breathe. Nevertheless, the vast majority of plants on Earth are affected by a glitch which forced them to evolve a process called photorespiration. The process is energy-expensive, so researchers have engineered a photosynthesis glitch fix which will boost crop growth by 40%. Researchers from the University of Illinois and the USDA’s Agricultural Research Service described the photosynthesis glitch fix in the journal Science, saying that the crops created using the photorespiratory shortcut are 40% more productive when introduced to real-world life conditions. The research is part of the efforts of Realizing Increased Photosynthetic Efficiency (RIPE), an international research project which influences engineered crops to use photosynthesis more efficiently and in that way increase the productivity of food. The project even earned the support of the Bill & Melinda Gates Foundation, the Foundation for Food and Agriculture Research (FFAR), and the U.K. Government’s Department for International Development (DFID). In order to produce sugar which fuels plants with growth, photosynthesis uses an enzyme called Rubisco and sunlight energy. However, Rubisco has encountered a glitch, creating an oxygen-rich atmosphere, and in that way, became unable to make out the difference between two molecules. That made Rubisco grab oxygen instead of carbon dioxide around 20% of the time, which results in a plant-toxin being created which then has to be processed through photorespiration. Researcher and lead author Paul South, describes photorespiration as anti-photosynthesis. “It costs the plant precious energy and resources that it could have invested in photosynthesis to produce more growth and yield,” said South, who also works on the RIPE project in Illinois. The researchers engineered three different routes which could replace the original pathway. They created genetic constructs using different genes. Their research yielded great results, discovering that the engineered plants with the photosynthesis glitch fix developed much faster and grew taller while being 40% more productive. The ideal candidate for testing was tobacco, as it’s easier to modify compared to food crops. After successful testing, the team is translating their findings on tobacco to use the method on soybean, cowpea, rice, potato, tomato and eggplant.